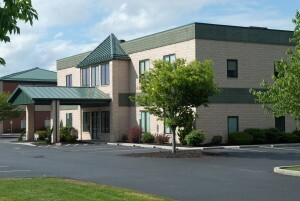 Healthcare facilities are complex, unique environments that share a common goal of providing premium quality care for patients and healthy, safe places for healing. Patient care is delivered using diverse, high-level technologies. While competitive technologies and financial factors drive healthcare construction, most projects are planned around the need to provide patients with high quality, safe, compassionate care. We understand that care must be taken to ensure the environment helps to protect patients, visitors, and staff. 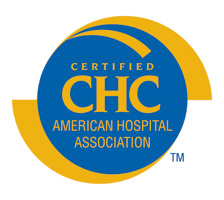 We have several staff members who have attained the Certified Healthcare Constructor (CHC) and Infection Risk Assessment (ICRA) certificates. 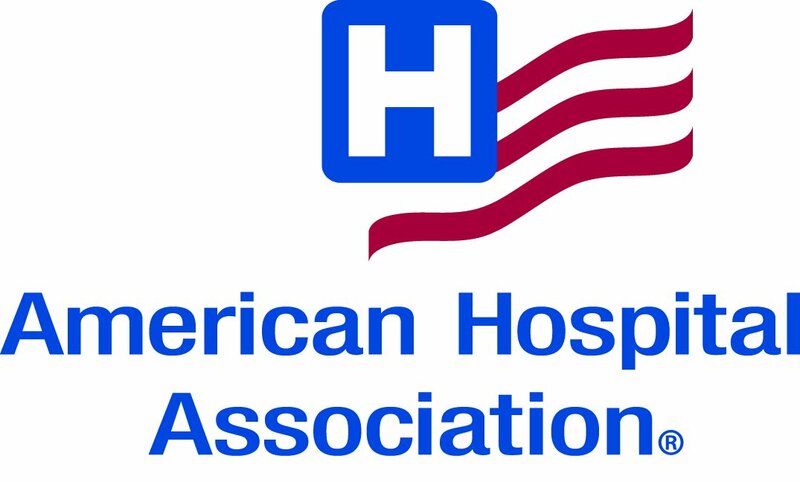 We are also proud to be members of The American Hospital Association (AHA), as well as The American Society for Healthcare Engineering (ASHE). Customers count on Galbraith’s intimate understanding of healthcare facility construction, as well as our ability to work around your schedule and workflow, minimizing distractions to your staff and patients. Below is a sample of medical and healthcare related projects that we have enjoyed working on over the years.